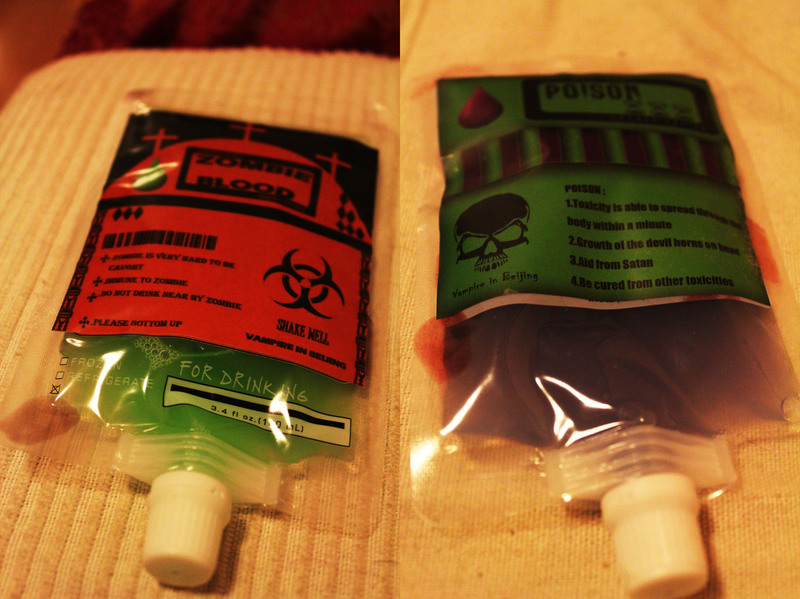 So I’m aware that vampires have made a come back back in the west. 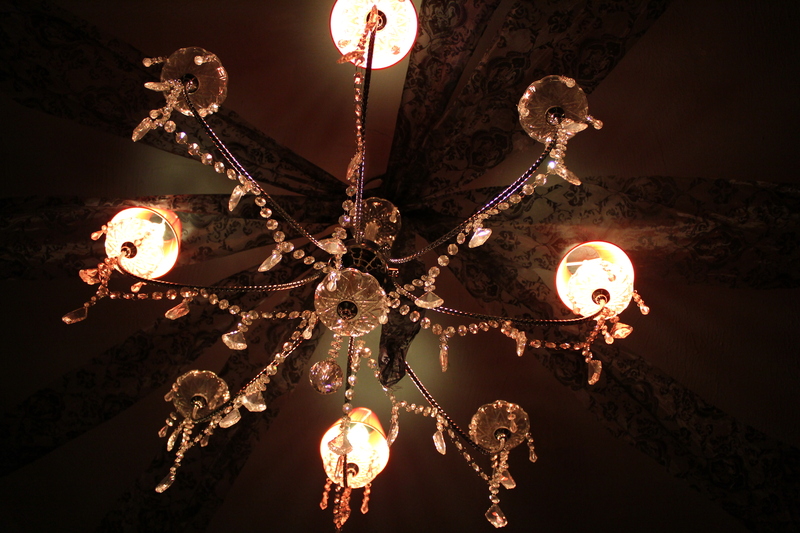 I was surprised to discover the craze is starting to sweep through China. 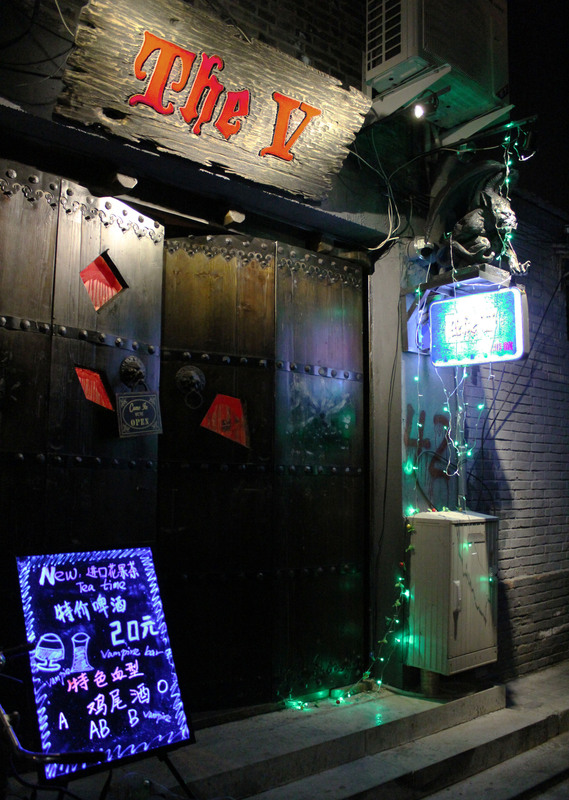 I came across this vampire themed bar tucked into a traditional Chinese hutong (I actually wrote about it for China Daily). 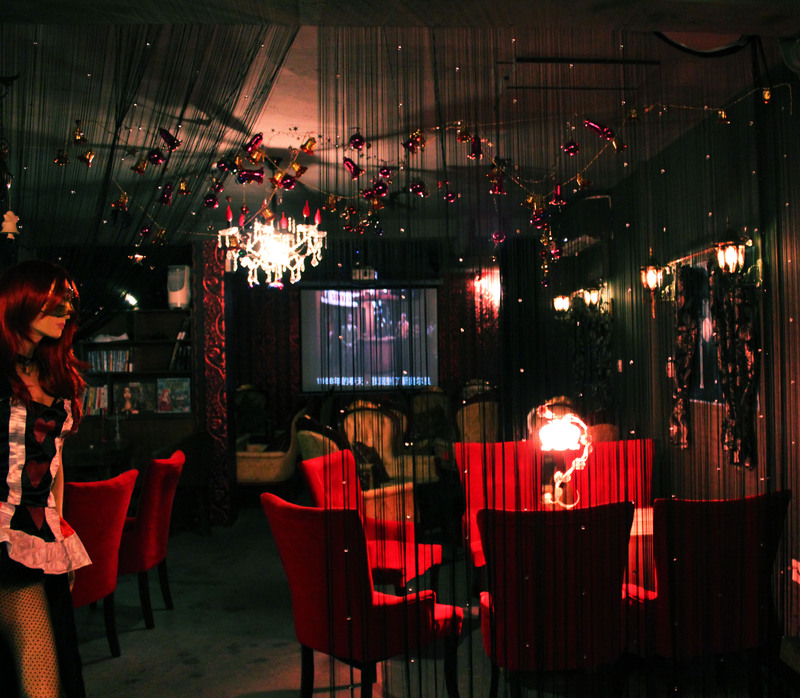 The owner has a penchant for romantic vampire films and series like Twilight and The Vampire Diaries, and sees them as romantic creatures of the night, rather than narcissistic psychopaths or grotesque monsters. 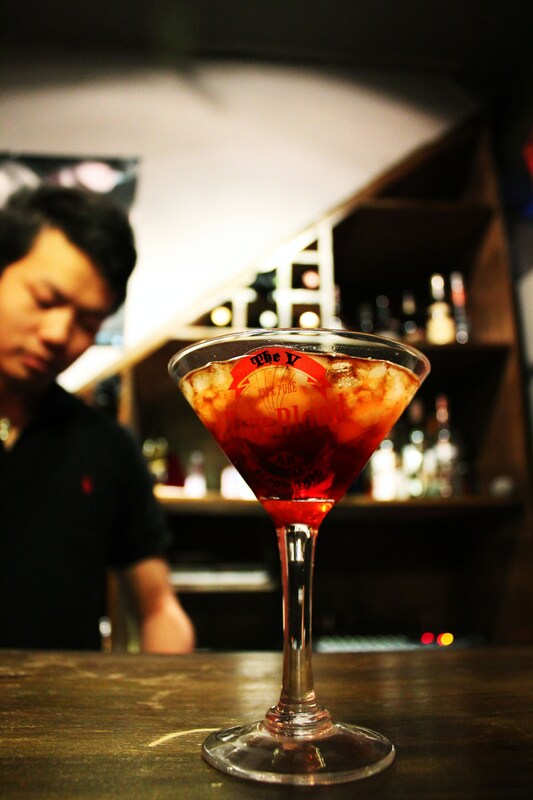 The V isn’t the only vampire-themed-bar-type-thing in Beijing, first came Vampire in Beijing. 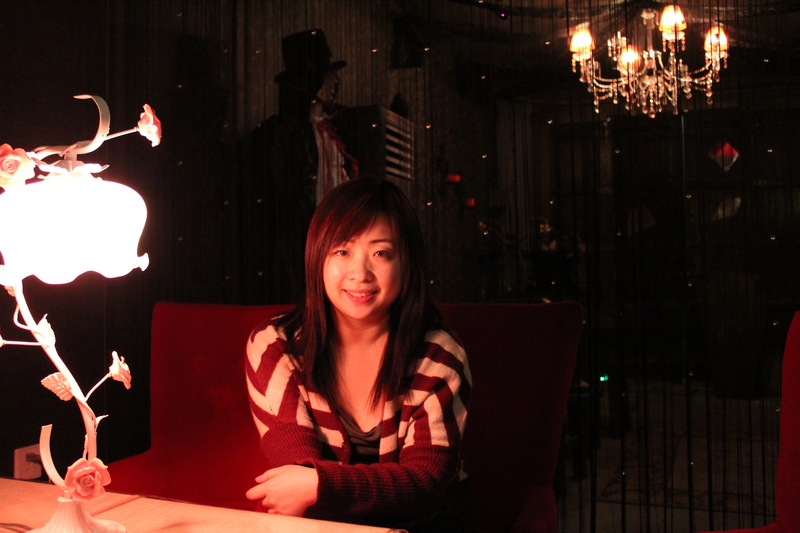 A vampire-themed-bar-type-thing on Gulou Dongdajie (close to where The V is). 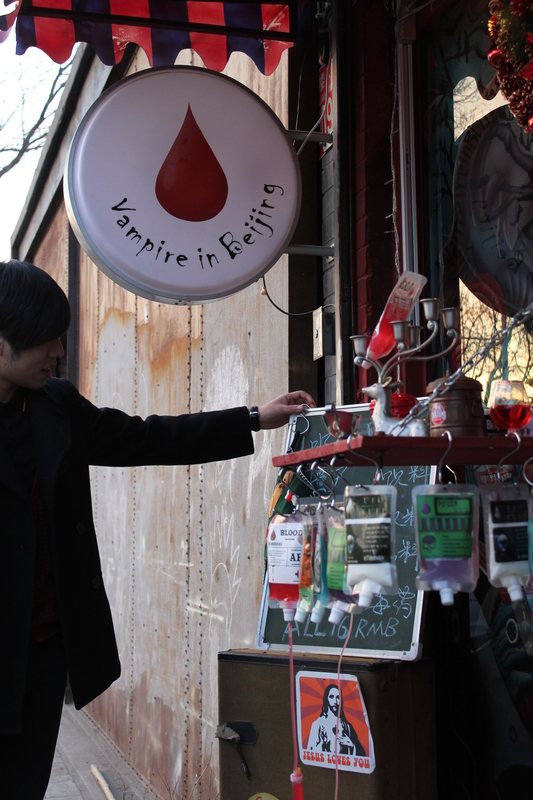 Vampire in Beijing sells what appears to be blood, zombie blood and poison (Psst: actually it’s just fruit juice). 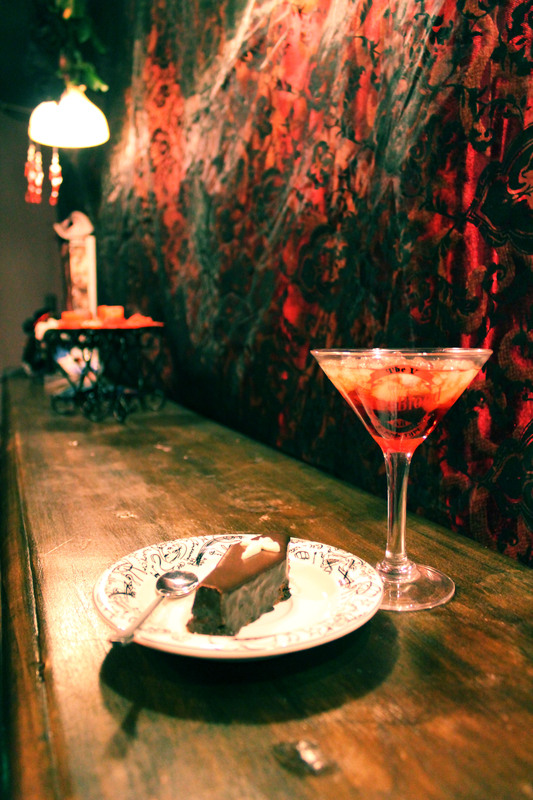 The owner is more into old school vampire culture rather than the lovely-dovey stuff that’s come with the recent ressurgence.